Meg Says: M.E. Awareness Week: One Week To Go! M.E. Awareness Week: One Week To Go! ME sufferers all around the world, as well as their families, friends and co-workers have been fundraising, donating, supporting, giving, encouraging, advocating, promoting and championing. As a community that battles every day with this chronic, incurable, untreatable and disabling illness that often renders us too weak and sick to lift our heads from our pillows, I'm incredibly proud and in utter awe of those who have raised money and awareness, registered to take part in fundraising efforts and even started their own events. Anna over at her wonderful blog M.E. 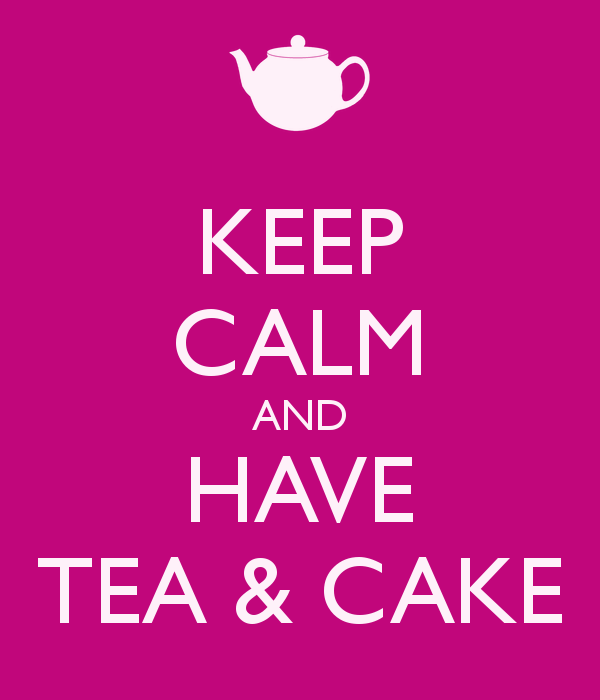 Myself & I is holding a charity tea party - both 'physically' (offline, with friends in person) and 'virtually' (online, with friends on the interwebs) - called Blue Sunday. As you can see here, last year's Blue Sunday was a roaring success and everything was raised, from cups of tea in the air to awareness, understanding, funds and spirits. To make all of our lives easier, Anna has been super and created a Facebook event as well as keeping us up to date with the preparation and planning via Twitter. For more information there's a handy post here and 'The Final Countdown' here, if you fancy joining us then the more the merrier - "all you need is an Internet connection and cake" - and if you'd like to donate, Anna has a Just Giving page that is very close to reaching its target. Those who donate will be entered into a prize draw, as will those who join in via social media - be sure to use the #BlueSunday hashtag so that Anna and us fellow tea partiers can see your submissions. Bring on Sunday 11th! The Big Sleep For ME, in association with the Let's Do It For ME campaign, is a brilliant event that promotes inclusive fundraising to support Invest In ME, which raises awareness and funds to find a cure for ME. Click here for more information about The Big Sleep For ME, here to learn about the Sleepathon - which caters to every ME sufferer - here to take part and here to hold your very own 'sleep inspired' event, e.g. a pyjama party. The lovely Sian, aka Chief Princess, and many other ME sufferers will be becoming princesses for the day on May 12th (or the 11th, due to work - it's 2014, princesses don't need Prince Charming anymore - sisters are doing it for themselves!) 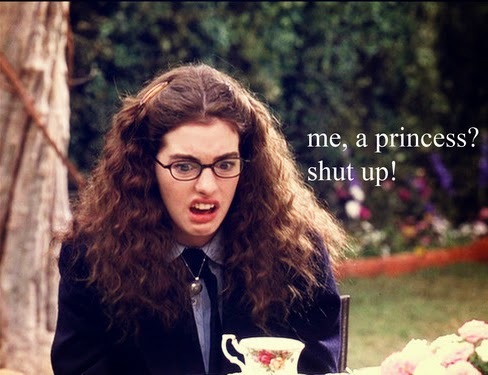 In association with The Big Sleep For ME, Sian explains the in's and out's of The Princess and ME here, and you can donate to the ME Princesses on their Just Giving page - amazingly, the combined efforts of these beautiful, brave ladies has already smashed their target of £2,000. With the proceeds going to Invest In ME, every penny counts towards biomedical research for myalgic encephalomyelitis. Be sure to keep an eye out on Facebook, and on Sian's Twitter for updates. T-shirts and other Team Princess merchandise is available here. Anyone is welcome to join in, and we'd love to see your submissions - use the hashtag #theprincessandME and this great cause as an opportunity to wear a tiara. Louise, the Get Up and Go Guru, has started a fantastic idea in aid of raising awareness for ME and fibromyalgia sufferers worldwide - a blog chain focusing on what it's really like to live with these chronic illnesses. Ever so helpfully, Louise has made it easy as pie to join in by creating the questions for you, or you can take a look at her post here which explains how you can participate even if you aren't a blogger, and how to support others if you choose not to publicly share your story but still want to help. I'll be continuing the blog chain on Meg Says next week in ME Awareness Week, will you? 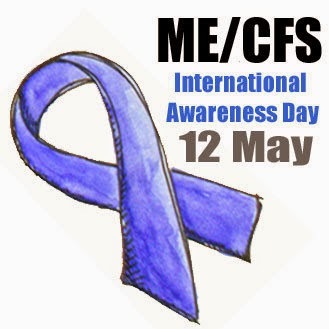 If every health - or lack of it, in our case - blogger wrote a post dedicated to their story of illness and how it has affected their life and published it on May 12th, how huge of an impact would it make on the International ME Awareness Day? The genius behind this this idea is Sally from Just ME, and you can view her post here to read more about the May 12th Blog Bomb and how you can take part. 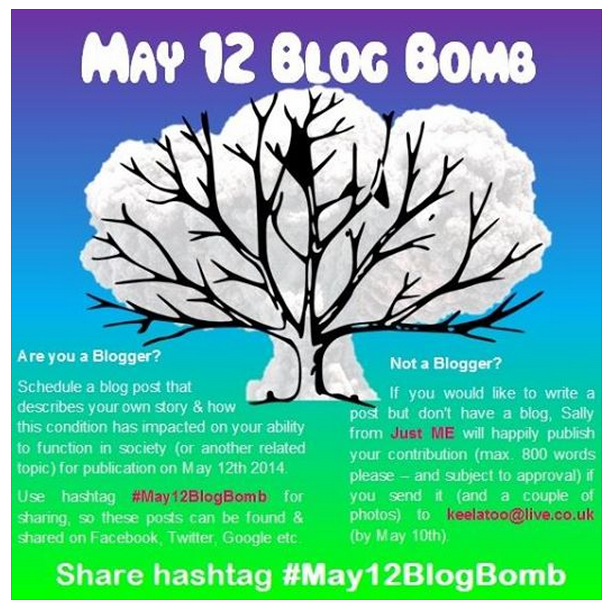 I'll be participating, and if you decide that you'd like to as well, make sure you use the hashtag #May12BlobBomb at the end of your post. Even if you're not a blogger, Sally is willing to publish your post (check this post for T&C), or do your bit by retweeting, sharing, liking, commenting - every little helps! If you know of other events, fundraising efforts or any fantastic people who are raising awareness, please let me know in the comments as I'd love to support them, too. Do you have any plans for Invisible Illness Awareness Month or ME Awareness Week?